Are you having trouble deciding where to begin your search for a municipal job? The best place to start is the Internet. There are a variety of websites where you can search exclusively for municipal and government jobs. The official website of the city or town in which you want to work is the best place to find information on jobs within that municipality. You can also use these websites to learn how the application process works and how positions are filled. But be aware that jobs are not always posted exclusively on the official website. Check to see if the city is under a civil service system. If so, what rules apply to the area you are hoping to work in? 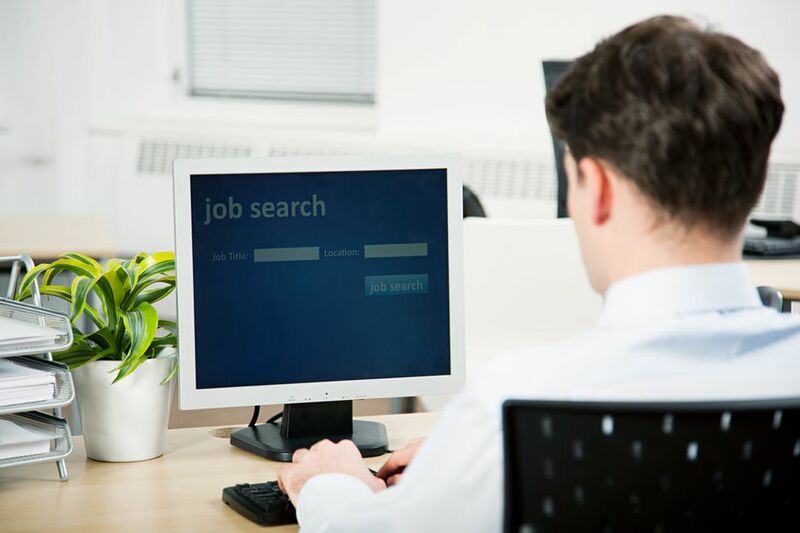 Here are a few suggestions for where to find municipal jobs online. When starting your job search, begin with the official website of the municipality and review the employment section. Determine how applications are accepted and what information and documentation you will need to apply. Once you are familiar with the application process, review the current job postings. Find out the minimum requirements for and review the typical duties of the positions you are interested in. This will give some insight into what to expect if you are made and accept a job offer. Make sure to find out when the last day to apply is. You do not want to miss out on an opportunity because applications are no longer being accepted. Each state has a municipal league that cities and towns can join. The league provides a variety of legal, legislative and training services to its members. In addition, many of the leagues have career centers where members can post job openings. The advantage to searching a municipal league's career center is that you are not limited to positions within one municipality; however, you are limited to positions within the state. To find out if your state's municipal league has a career center, visit the National League of Cities website and find the link to your state. All states are members with the exception of Hawaii. When a municipality is recruiting for a position that requires a certain skill set and knowledge, they turn to professional associations to post job openings. There are many professional associations that are specific to fields within municipal government and the public sector. For instance, the Government Finance Officers Association provides membership opportunities to finance professionals in state and local governments. If you are a member of a professional association, check their website for job postings. There are additional employment sites that solely advertise government and public sector jobs. These sites are privately owned and municipalities post a wide array of positions on them. Unlike any of the websites discussed so far, jobs on these websites can be found in various fields and locations. Govtjobs.com is an example of this type of employment site. If you are not limiting yourself to a specific location, these types of websites are an excellent place to begin your job search.